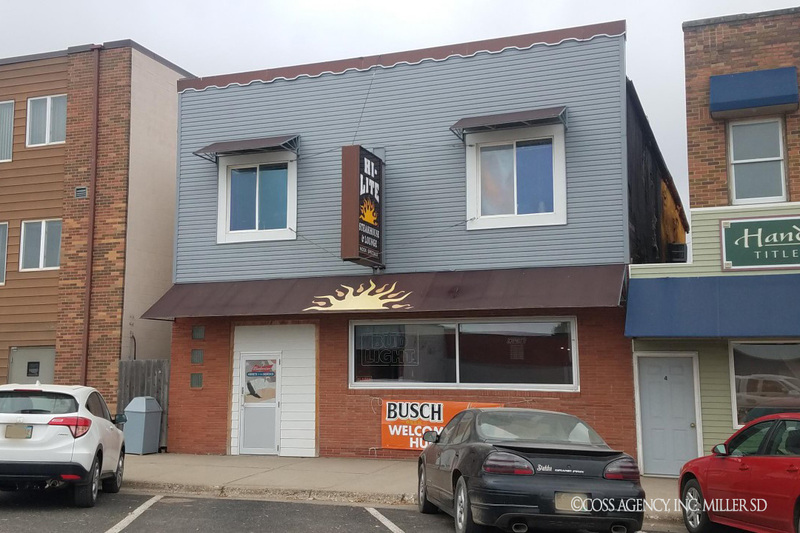 109 N Broadway, Miller – Coss Agency, Inc.
Great Location! Currently one of our hometown restaurants, this turn key business is looking for a new owner! Along with the restaurant, there is a 2nd floor apartment included for additional income.